Scientists say looking on the bright side has a wealth of benefits and not just for the mind. Having a positive attitude can reduce your risk of heart diseases like a heart attack or stroke, the Daily Mail reported. Looking on the bright side helps reduce blood pressure levels and stress hormones. 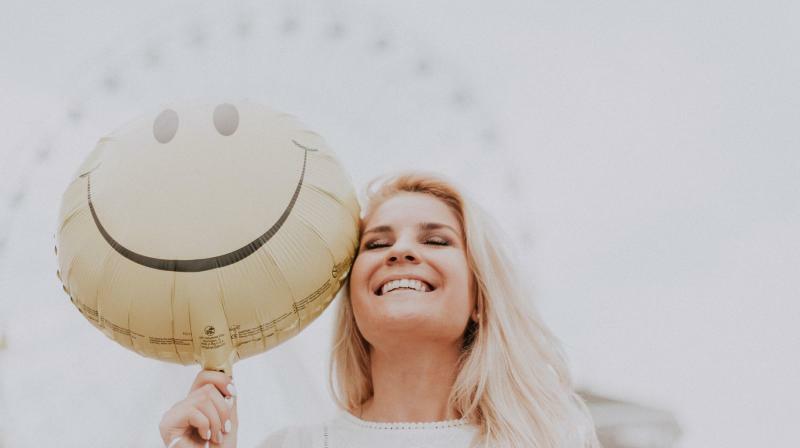 A team from Northwestern University in Chicago and Harvard School of Public Health in Boston studied evidence that linked psychological well-being to heart health. Lead author Professor Darwin Labarthe, of Northwestern University Feinberg School of Medicine, told the Daily Mail: "We addressed how social environment, psychological well-being and the effectiveness of intervention strategies can help strengthen a patient's outlook. "We focused on whether psychological well-being can be consistently related with a reduced risk of heart disease." Their research showed this positive outlook helps people lead cleaner lives like eating healthy and exercising more. They also found it help people cut back on smoking and drinking alcohol. Positivity helps people better manage day-to-day stressors, which has an impact on out heart health. "Optimists persevere by using problem-solving and planning strategies to manage stressors," Professor Darwin Labarthe told the Daily Mail. The findings were originally published in the Journal of the American College of Cardiology.